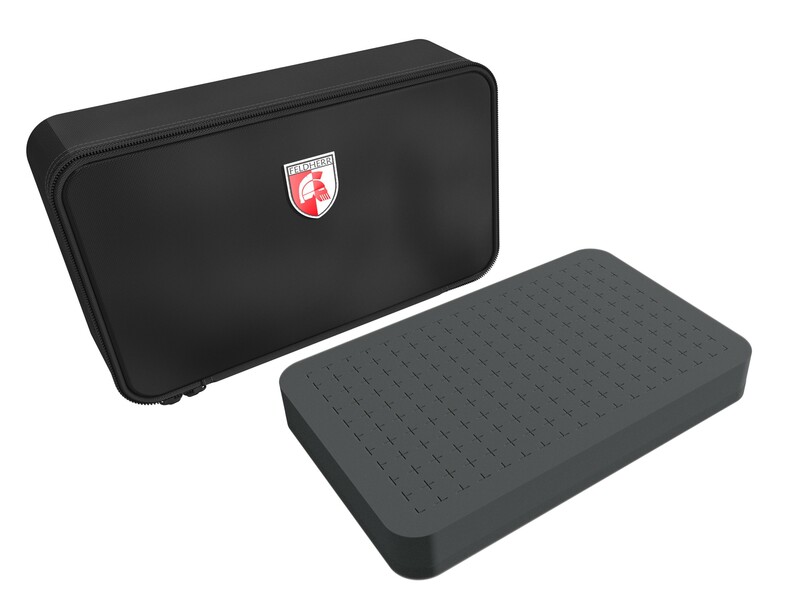 Very nice Feldherr MINI Figure Case - comes with 2 35 mm RASTER Foam Trays. 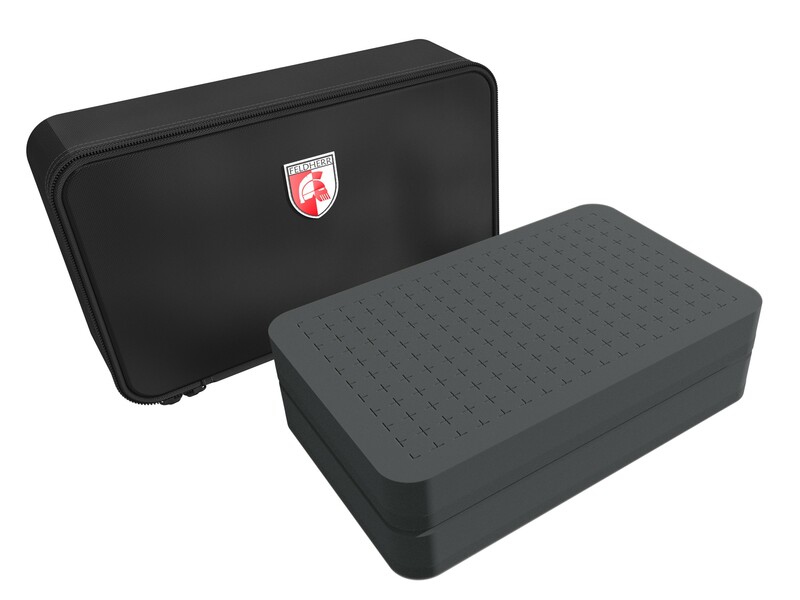 The Feldherr MINI Case delivered with two 25 mm pluck foam trays. 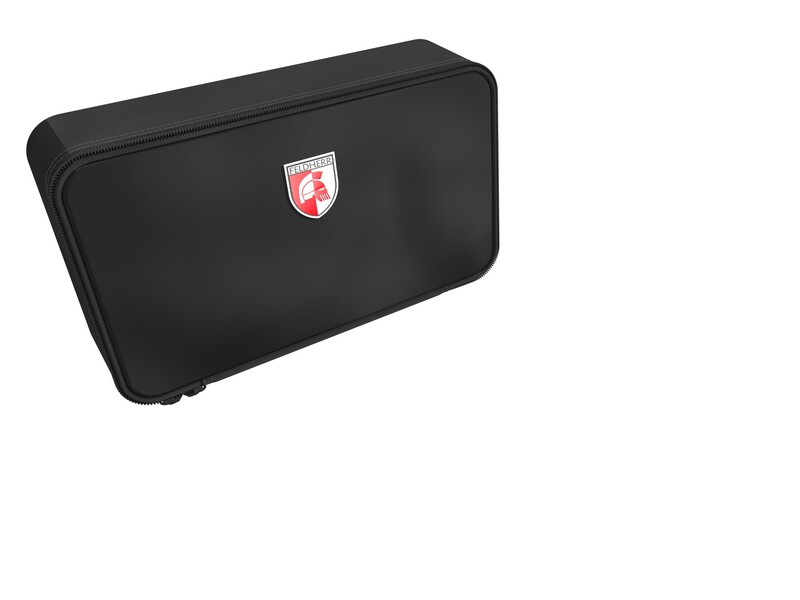 So it is possible to create individual compartments in the foam layers.